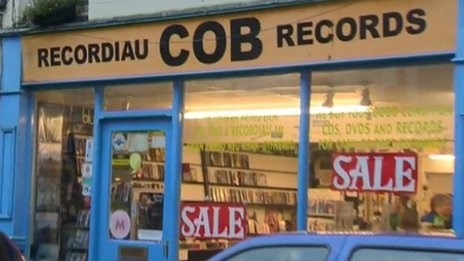 Name Tony Davies Comment: Hi Folks Cob Records, Porthmadog still open and still going strong since 1967! Catch us on Facebook and cobrecords.com! ( August 27, 2016).